What if I told you there is a hair treatment on the market that is able to give you frizz free, easier to manage and increasingly hydrated curly hair? Better yet, what if I told you these results can last up to 10 weeks? At the very least, you’d want to know more about it, right? Ok, so have you heard of hair botox treatments and are they all right for curly hair? Apparently, hair botox treatments are old news and it seems I’ve been living in a cage for the last 6 years or so. Recently, I had a comment on the blog wich mentioned this treatment and the veil was lifted for me (yeah, I don’t know everything, but I make sure I’m well informed once something is brought to my attention). Wow, hair botox like, in botox for wrinkles. In my defence, this is a treatment that was initially exclusive to hair salons and was later on made available for house use. 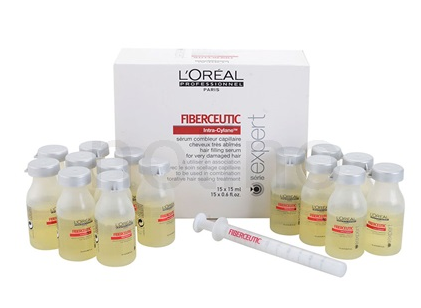 L’Oreal is the pioneer brand in this arena and their treatment, L’Oreal Professional Serie Expert Fiberceutic, has been around since circa 2010. However, it only started gaining traction later as other brands joined in on the bandwagon. In the natural hair community, botox for hair treatments seems to have only started making waves about 2-3 years ago when I was way into my hair journey, which by the way was propelled by the disastrous results of a keratin treatment that literally ruined my hair (on top of all the “long-term hair relaxer addiction” I had, of course). So yeah, I wanted nothing to do with hair professionals and treatments that promised mind-blowing results. 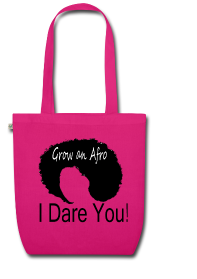 I was only focused on natural hair brands that understood the nature of my curly hair. So yeah, botox for hair totally skipped my radar. Much like the botox in the beauty industry, that promises to erase your wrinkles away thus temporarily postponing the natural progression of life, hair botox treatments promise to regenerate hair damage, make it easier to manage, smoother, shinier and with less or no frizz. You know, it promises to smooth or get rid of all the imperfections, hence the name hair botox. However, the name seems to have more to do with the psychological effect the use of the word botox has when paired with hair treatments since we live in a society obsessed with getting younger and prettier. Marketing tactics for sure! It’s easy to get to this conclusion when the main purpose of this treatment, much like a protein treatment, is to strengthen the structure of the hair from inside out, making it stronger and thicker, filling in gaps and regenerating damage. Yet, the aesthetics benefits of this treatment appear to be the tagline of the product. This treatment is made out of a potent mix of key ingredients to give needed hair some CPR. Brands will have their own secret ingredients and formulas, but your hair botox mix will have ingredients such as collagen, protein, amino acids, antioxidants, vitamins, hyaluronic acid, nano keratin… you get the point. This product is pulling all the big guns here! The hair botox treatment comes in the form of ampoules or serums and the former are said to be more effective. Why? because it uses nanotechnology (very trendy now!) 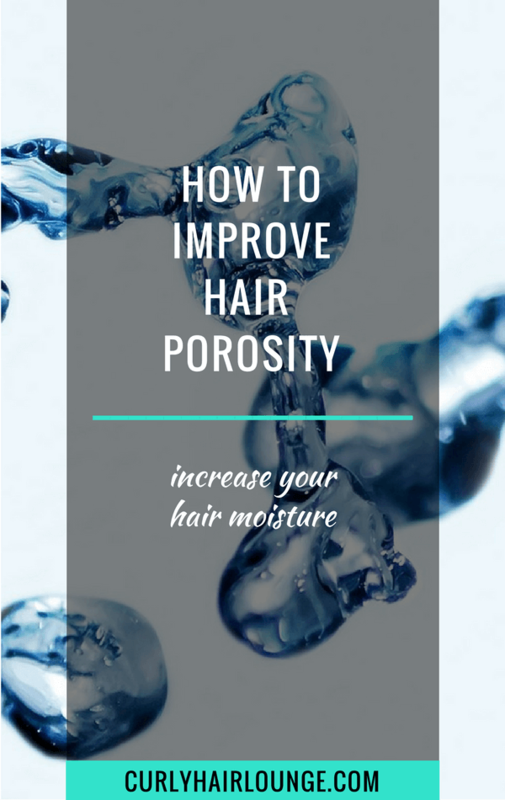 that breaks things into very tiny particles, so tiny they can easily penetrate through the hair’s cuticle layers (yes, even your low porosity hair. They are the size of one billionth of a metre). Preferably, this product should be applied by a professional, but it can also be done by you at home. In general terms, the product is applied on washed hair that has been clarified (remove build up), the hair botox treatment is then applied in small sections and left on for a few minutes. After this, and to finish the treatment, heat is applied (flat iron) to seal in the product in (some brands require a hair rinse before this). A sulphate-free shampoo should be used to extend the effects of the treatment which is said to last somewhere along 10 weeks. Here is a link to Tahe Magic BX treatment video and here is a video for L’Oreal’s botox treatment. Just to be clear, this treatment is much more intense than your regular protein treatment (yes, even the Aphogee) so you need to be sure your hair needs it. Otherwise, you may find what “hair armageddon ” means, some people have really complained about it. 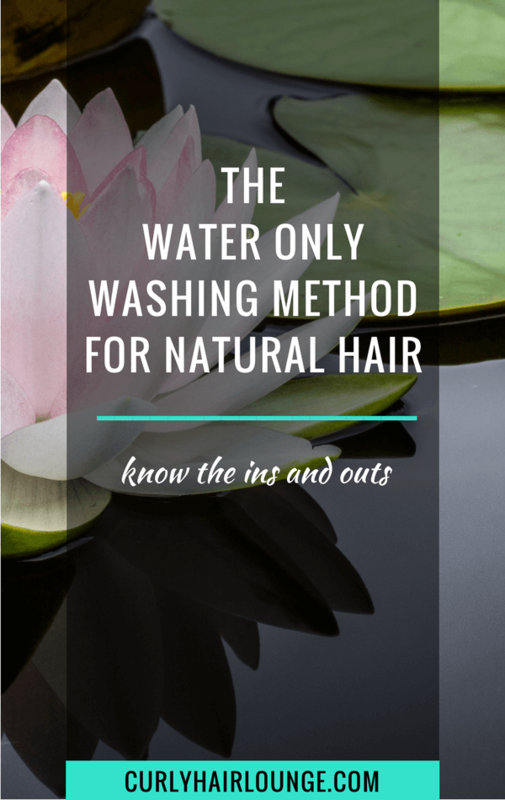 This hair treatment is only meant for very damaged hair with split ends, people that regularly colour their hair or use heat styling tools frequently – which I am guessing is not your case if you’re on a journey to healthy natural hair). Yes, it is a treatment that can be used for every hair type, even naturally curly hair. However, if you are on your natural hair journey and don’t engage in damaging behaviours such as the ones I mentioned previously, you most probably don’t need this treatment. A hair botox treatment I read required a well-ventilated room because of strong fumes (maybe from formaldehyde) and another cautioned users to stay away from ignitions sources. To me, this rings alarm bells. 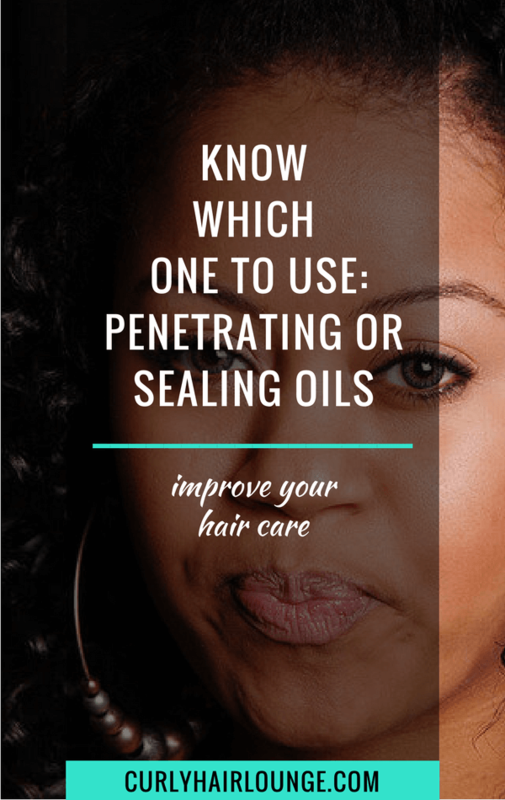 Plus, the use of a flat iron to seal in the product resembles keratin treatments that will definitely alter the shape and structure of curly hair. Although some say hair botox do not change the shape of hair because they are natural, people have the opposite effect and have seen their curly hair become straight permanently. My advice, if you really want to use this treatment, is for you to be cautious, very cautious. Make sure you know what ingredients are in the product you buy. 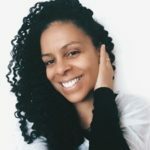 If you’ve used hair botox treatments on your curly hair please share your experience here on the blog, leave a comment. 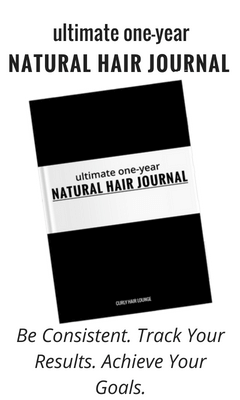 Even though your experience is unique since all hairs have different “hairprints”, I’d love to know how it went for you and maybe we can help other readers. Have you used hair botox treatments or would you? Why? Hello, Ana. If you can’t find a problem with it and you like it, then use it. 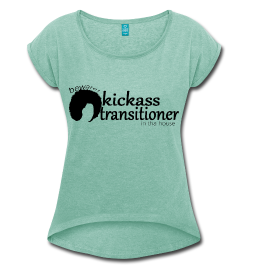 However, be careful your hair may be more resistant than your sister’s but it may still become damaged in the future. Therefore, take some time off between treatments. I used it on my child’s hair and it was amazing, actually thinking about doing another treatment soon. Her hair went back to normal after a couple months. Hi Myra, glad you are happy with the results. Nevertheless, these treatments advertise hair reverts back to normal when you wash, not months after, and in many people’s case (me included ages ago) that didn’t happen. Would I want to lose my natural curls for a few months just to have better straightening sessions a few times a year? I wouldn’t, but then again some people would as it would probably also make detangling easier. I know where my preference lies. I recently did the hair Botox and I regret it. My curls are non- existent, gone. I have some waves in the root area. My hair feels thicker and dry. I really hope it will get back to normal. This treatment HAS harsh chemicals and will straighten your hair, how well it will do that will probably depend on how strong the ingredients are. If you do it you will get what you’re looking for, but you will potentially lose your curls. I just recently did a Botox treatment and my curls look totally different I went from a 4a to a 3b looking hair type . I don’t know why I think it’s most likely the treatment. I’m scared my hair won’t revert to my natural 4a text. & I notice my curls feel different as well & there is also this one little straight piece that won’t curl back up *confusedface* ..Will it revert back in few months? Hi Sparkles< Sorry to hear your curls have changed. If you did nothing different to your hair it was probably the botox treatment. The problem to me with these treatments is that their advertising seems so misleading. They say no frizz, longer time with straightened hair, silkier and shinier hair, but they don't say there's a great probability your hair structure will change. In the case of curly hair, it means losing curl definition. In both cases, it means damaging your hair with chemicals making it more porous.If you have a steamer, try doing your deep conditioning sessions with it. Steaming improves hair elasticity, so if there's a chance your curls can come back, this is it! Always balance your protein and moisture deep conditioners, but make sure they offer nutrition to your hair. If it doesn’t improve anything, the good news is your curls will come back. 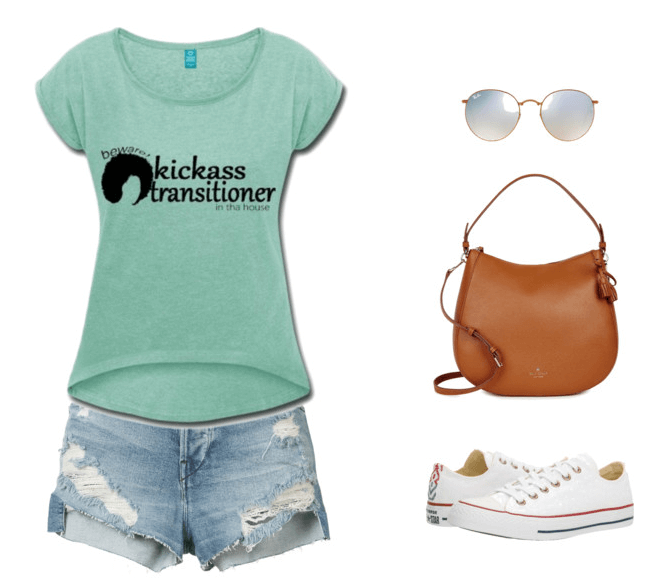 The bad news is, you’ll have to grow them out, meaning going through a hair transition. I hope steaming works for you, Sparkles. I’m glad to hear your curls have improved since we last talked. Don’t dismiss the power of a good deep conditioning, but yeah, it could be your botox treatment wasn’t the strongest… luckily! 🙂 Now you only need to have patience. * if you’re going to do it consistently, like every 6 months, don’t do your entire hair as it will eventually alter your pattern, just ask to apply to the roots. It will give you the nice smooth effects without changing your pattern entirely. I would just say, if you’re like me, have no definition because of thin hair strands, try it out. 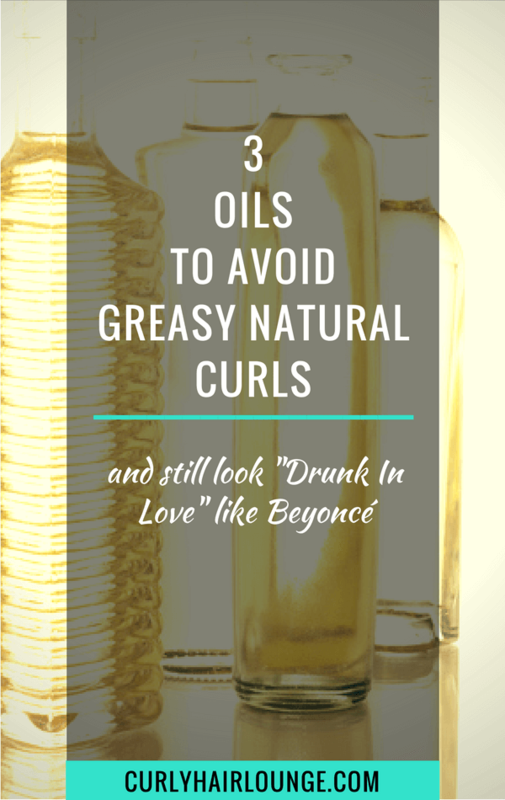 If you already have a nice curl pattern with great definition, you probably don’t need it. Although it won’t hurt to try it once by a naturalist professional. When you say you have little definition you are talking about your curls not clumping and you experiencing frizz, right?! This is what I got from your comment. Frizz can be a sign of many things high porosity hair not properly moisturised and sealed, ingredients in your products, manipulation, haircare practices, a good trim… and they can lead to hair breakage/loss. If your curl pattern returned to normal after two weeks then it seems it wasn’t damaged.The advice you got was good, however, I believe that with continued use of the treatment damage will occur especially if proper care and not enough space are given between treatments. I did the treatment almost a year ago, it lasted for 4 months but i experienced hair loss(almost half my hair is gone) and my hair transitioned to high porosity. Sorry to hear your hair was left in such condition after you did this treatment. Even though some people have no problems, as you can read in this post comments, other people like you don’t have the same experience. Unfortunately, the problem many times resides in not knowing the product ingredients and/or a professional who doesn’t do a good job of informing you about the cons of the treatment and who doesn’t know him/herself how to apply the treatment. From what you say, you are experiencing a severe hair loss and should consult with a dermatologist, trichologist or similar to address the problem asap. Stopping the use of heat is a good solution, as for protective styles you have to be careful, your hair may be too weak. Don’t do styles that apply tension on your hair or scalp or require too much manipulation, this can worsen your condition. As said before, seek a professional, be careful with protective styles, give your hair a trim (big or small), do weekly deep conditioning and make sure your hair is well moisturised and sealed. Hope this helps Samar. I hope things improve shortly. I did my hair botox and my hair looks extremely silky and thin without any volume. I did it 3 days back. I want to make it slightly rough. any suggestions? No Kt, I have no suggestions. It was my favorite hair product while I lived in Venezuela. Glad to see that they have it here in America, too! I am always suspicious of these treatments for the reasons I mentioned in this post, but if you like it it’s your choice. 🙂 Just making people aware of the risks. I used the Botox treatment and said a complete goodbye to my curls. Even though now I have a lot less frizz, less knots and the hair is very manageable, the ends have no life and are all stiff and straight. When I want to go for a curly look, every hair strand is different: some curly, some straight, so I have to straighten my whole hair. When hair starts growing back you can really see the difference. It is as I said in this post, Beverly… check the ingredients to make sure you’re not putting anything on your hair you’ll regret. As you can understand there are many brands and products out there and they state many things, some will say their products have natural ingredients but upon a closer inspection and by digging in a bit more you discover otherwise. I advise you to do this. From my research, most people complain about botox treatments and the products have strong ingredients that will almost always alter hair structure. How much and for how long depends on the products’ strength, application, your hair health and hair care and other factors. 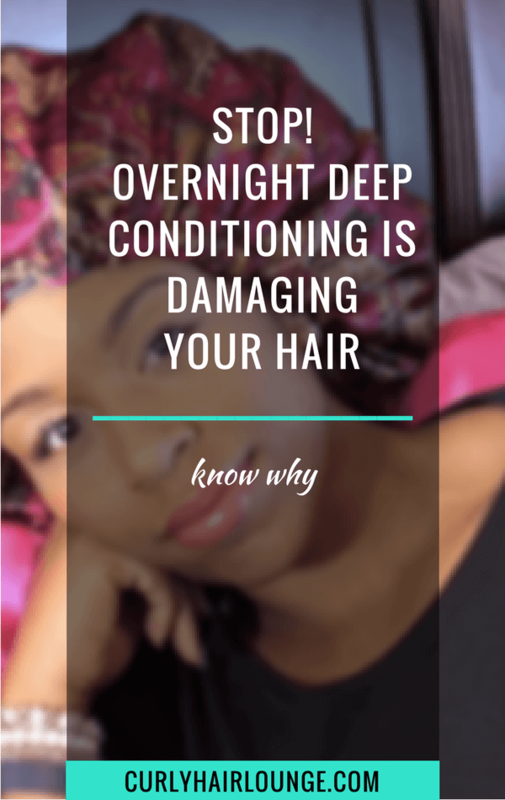 You can read the comments on this post and confirm that some people (like you) have irreversible damage and others will see their curls reverse back to normal in a couple of weeks. It is up to you to take risk or not. The kind of damage a relaxer does on your hair is very similar to a botox treatment so choosing the botox treatment over a relaxer is not much better, especially if you experience the same kind of damage. Hope this gets things clearer for you, Beverly. I put the botux in my hair about two years ago. Today I am still paying the price. This product altered the structure of my hair. My hair became weaker and I experienced a lot of hair loss. I wish the beautician warn me about this. I would never had tried it. She swore it was natural. If it is natural, why does the hair structure change? Well, there are natural things that can alter the structure of your hair like baking soda, Ekom. The important thing is for you to be aware of or the professional to make you aware of the possible risks and if you are willing to take them. It is also important to know the condition of your hair before you do any treatment and make sure that it is as healthy as possible. The weaker it is the chances you have of hair damage and loss. 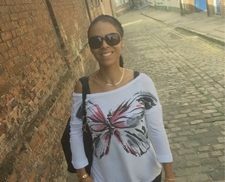 I am just finished to read this post on Hair Botox, I am know transitioning and have done 2 botox treatments in the past. And I definitely lost my curls but I know there is hope, as I have a lot of heat damage as well. I am definitely learning to embrace this journey and learning to be patient. I also agree that the information they indicate on hair botox is misleading. THank you for including this post! I have read some of your other posts and they have been very helpful! THank you so much!! I have 3a curls and had the botox done a couple of years ago. Honestly the product did wonders on my hair. It straightened it for about 6 months but after a year, my curls were back in full force. I used to wash it and let it air dry and still, all I’d get were loose waves. I loved it because I have tons of hair and the product managed to make it way more manageable. It certainly worked for me! Yes, Cecilia, it’s great to know this treatment fulfilled your expectations. You got what you were looking for, but maybe, since you have a looser curl shape it didn’t affect you that much. The change wasn’t drastic. However, those with a tighter curl pattern seem to have different results. It all boils down to being well informed and knowing what to expect. This blog is a fascinating one and it induces me to know more about it. Thanks for the sharing this blog and keep on sharing this kind of useful blogs. I’m very happy I found this article. My friend tried to persuade me to use botox first cause I’ve been thinking about cutting my hair. We don’t really have natural hair salons where I’m from so it is difficult to get an expert opinion on my hair. I’ve seen a few split ends but can’t judge if it is bad or not. I have thin hair with a moderate density. They easily knot and snag. I can’t seem to find much on my hair type. Because of all these challenges I just wanted to start over but still contemplating. I completely went of topic… Hair botox – Although it makes hair more manageable and nourishes, it is too big a risk for me after reading all these posts. I would rather keep searching for non permanent solutions when it comes to making my hair more manageable. Any recommendations? I have used a couple different products, the last was (Amazon Liss) really great, and left my super frizzy/curly hair smooth and mostly straight. For the first time I let it dry naturally and it only has soft “S” waves. My normal below the shoulder hair when washed and left to dry naturally shrinks tight to my neck in tiny tight curls, every piece a corkscrew the breadth of a pencil. I do not have African American hair, my mother told me it was Canadian French, but I have no idea other than it has always been crazy curly, gets really dry, and breaks because it is difficult to comb after sleep. Hi, I typically mildly relax my hair 3x/year. 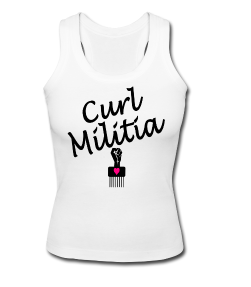 I have very curly (spiral) fine hair and am easily wash & go with my mild relaxer. I have been growing my relaxer out since last November and am considering transitioning to the Botox process. My hairdresser recommends mixing the Botox treatment with conditioner to dilute it a bit so that I don’t loose my curl pattern. Is it safe to get the Botox treatment as my relaxer is still growing out? 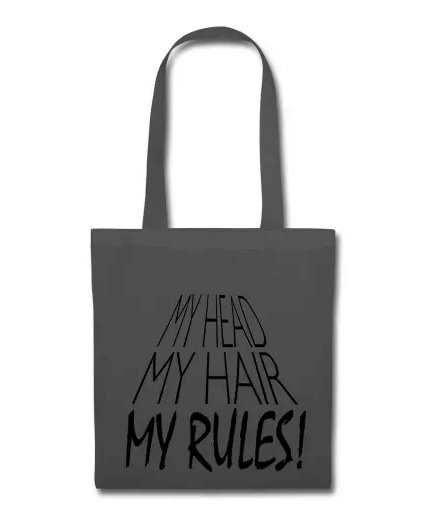 I don’t want to have a hair catastrophe. Kindly advise. Thank you. I can’t tell you if it’s safe or not, or if something bad will happen. It will depend on your hair’s current health. Are you having any issues with your hair? 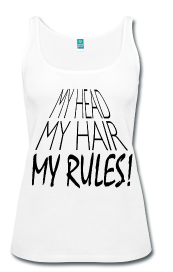 Are you experiencing breakage, split ends, etc? If you are it is best to strengthen your hair before you do. I will say that a hair botox treatment is a chemical treatment similar to a relaxer, so it will alter your hair’s structure. 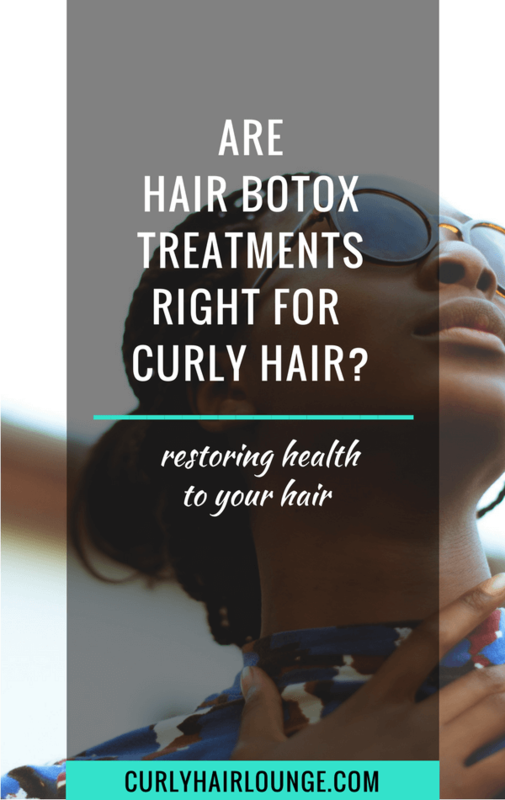 If your goal isn’t to have natural, curly hair but more manageable hair and you find that a botox treatment will give you that, it’s up to you. Just make sure you trust your stylist and that she will do what is best to maintain the health and integrity of your hair. Hello Vanouuu, I would not advise you to do a botox treatment and discover what is really going on with your hair. Is it post-partum hair shedding, hair breakage and not hair loss or is it just bad use of hair products? A botox treatment is a strong chemical treatment that can weaken your hair even more and worsen your hair health. Hi, I had Botox treatment 3 months back and unfortuanelty i lost my curls ! Before the Botox treatment I had very dry hair (probably from coloring my hair and using the iron curler) – I tried to save it with oil baths once every 2 weeks but it didn’t work. I thought my hair is dry and frizzy and the Botox treatment will do what it should do. Now I feel the Botox treatment started to wash out but my hair is still Alderaan even broken! It’s like it was burnt from the half part – so basically my hair looks 50% thinner at the ends than at the roots! I’m planning to cut it as much as possible, I don’t think I have another option. Any suggestion? Hi Cindy, going to a professional to cut your hair much as you can or are willing to is a good solution. From what you’re telling me your hair is not going to curl back and you probably need to incorporate a protein and/or an elasticity treatment in your hair regimen. Talk to your stylist, she’ll examine your hair and be able to advise you better once she does. First of all i am saying that i like your post very much. I am really impressed by the way in which you presented the content and also the structure of the post. Hope you gave us more posts like this and i really appreciate your. I did this like 6 months ago and my hair didnt become straight but my curls definitely changed from a 3b to a 3a/2c and it has less volume. Im just hoping my hair grows quick now so it can go back to normal because I was disappointed when they said it would only last around 2 months and here i am, 6 months later without my curls. Sorry to hear about your experience with this treatment, Angelica. Unfortunately, losing curl definition is one of the side effects of this treatment, it happened to me. Still, not all people claim it happens to them but it definitely happens to most people. 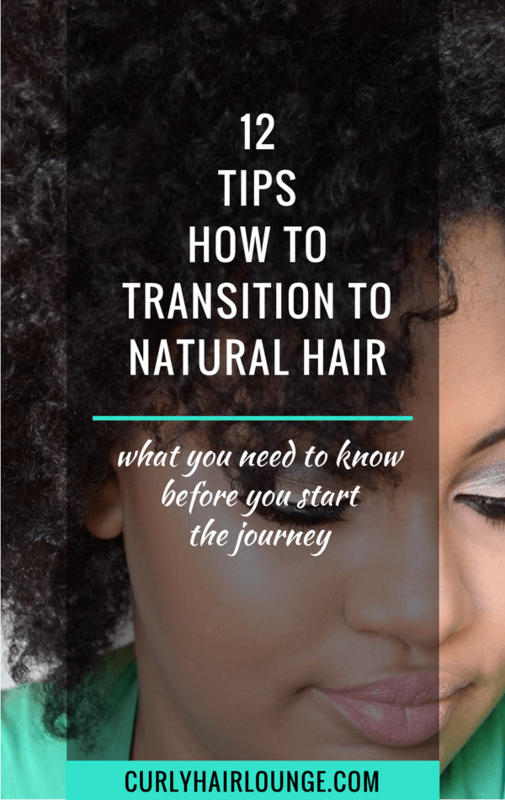 The only solution now is to wait for your natural curl definition to grow back or in other words to go through a hair transition. Hair Botox or smoothing treatment is different than a keratin treatment. Hair Botox should be temporary. I have 3c 4a hair and my curls are always hydrated after a hair Botox treatment after I wash it. 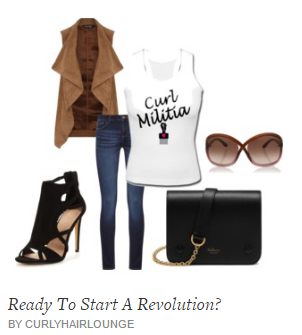 A lack of curls usually is the results of heat damage that the stylist caused while applying the product. At least that’s what I’ve noticed so far. Usually the first week your hair seems thin, but once you wash it out your hair thickness returns to normal. 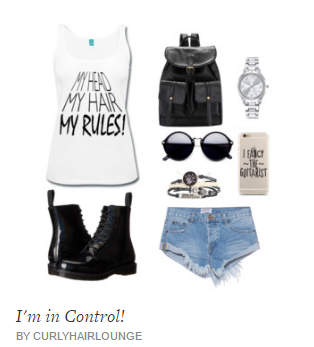 If I wear it curly. I always remind the stylist not to use too much heat or a really hot flat iron when they apply it.